Honor 8 pro is one of the best middle range smartphone from honor house. After the big success of honor series, company lunched it. It is available in amazon from 6th july 2017. it comes with 2 variant colours Navy-Blue and Midnight Black with 6 GB RAM, 128GB internal memory. in our unboxing unit we have the Navy-Blue colour. We have order honor 8 Pro Navy-Blue colour from amazon. we got the phone with well packed. 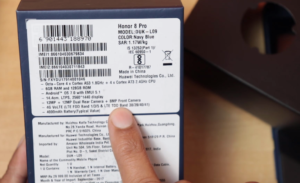 When we unbox the courier box in side we get our honor 8 pro company box pack and the bill. in the box pack we got the details specification of the phone. 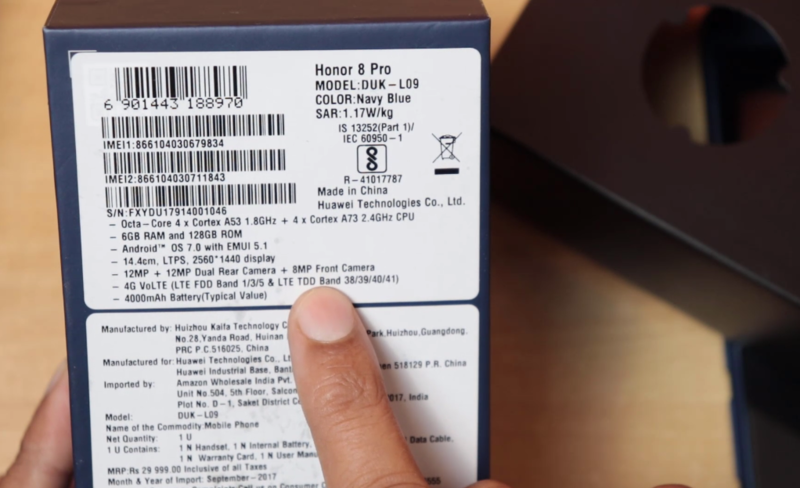 Inside the box you will get the Honor 8 pro handset, VR cardboard box, VR Lens, user manual, warranty card, data cable (C Type) and travel charger 9V/2A. The SAR value was also mentioned – 1.17W/kg. When hold the phone in hand you can feel a premium & royal as like a high-end phone. And its look attracts you on this price point. 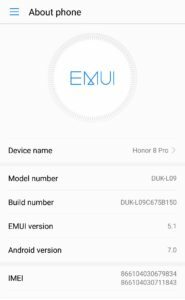 honor 8 pro is powered by HiSilicon Kirin 960 octa core. It has a metal body. Navy Blue looks premium. It’s very comfortable to hold and use. Its Screen is 5.7 inches but does not feel like a big screen. Audio clarity is clear and loud in speaker but I have not test on earphone. When we come to the display its GPU – Mali-G71 MP8. its excellent in the Colour reproduction at this price point, viewing angles are great. 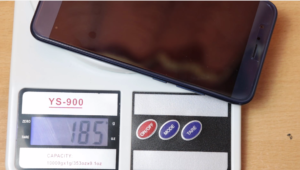 The Gorilla Glass 3 protect the phone screen. Its touch is very smooth and responsive and Screen resolution is LTPS 2560 x 1440 1080 pixels. When we come to the camera its 12 MP + 12 MP did good job I have taken a pic on the back camera. You can also shoot 4K video at 30fps and 8MP camera on the front you can shoot 1920 x 1080p. 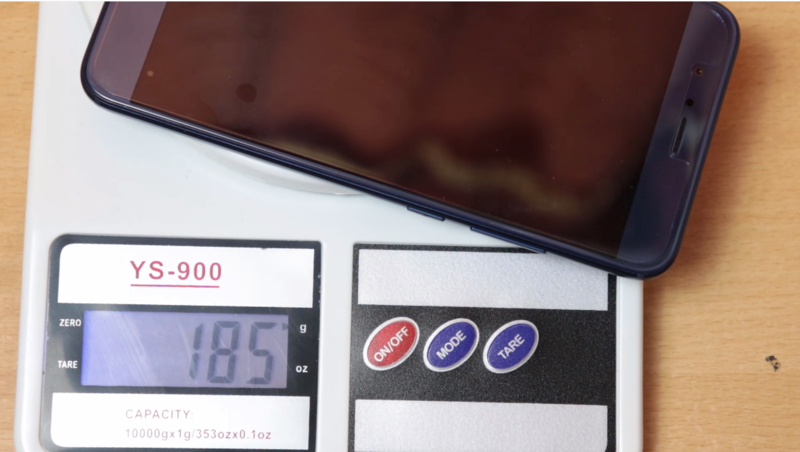 Handset weight is 185 grams. 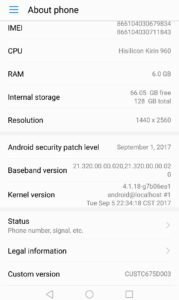 I have try the system update but there is no update on the first boot. The phone also has a large 4000 mAh battery and fast charge capabilities, with long battery modes built into Honor’s user interface. Now comes to the VR. company provide a VR cardboard and two VR lenses. I have assembled the Lens in the VR and it fits perfectly on the phone. 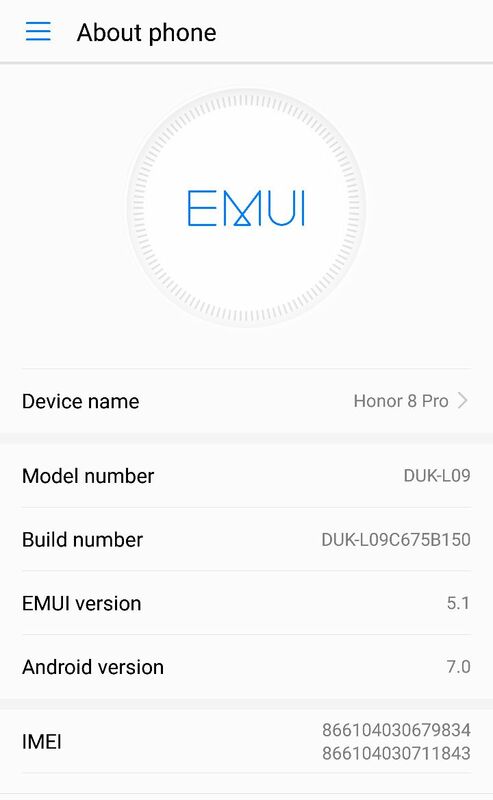 You can enjoy the VR on your honor 8 pro. 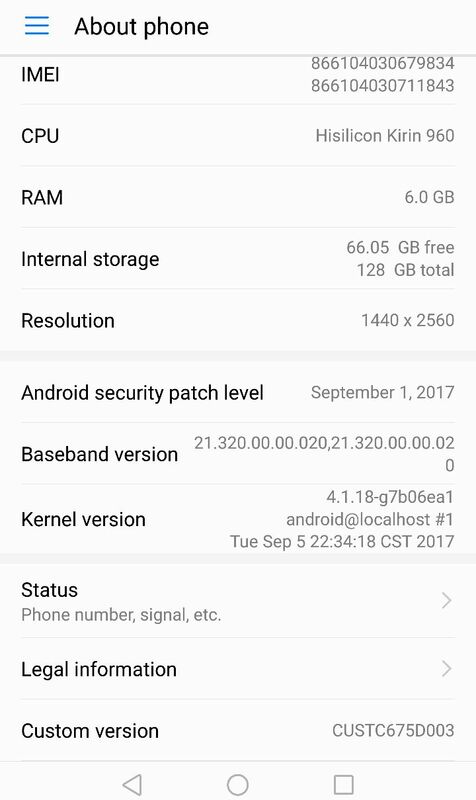 i am using this phone since 1 month.no problem yet.